What we have at Aloha is a dedicated and professional surf school that really takes the time to teach people to surf and understand the surfing experience. The surf school was set up in 2004 by husband and wife team Pete and Ali. Pete has been surfing for over 25 years and coaching surfing for the past 15 years. 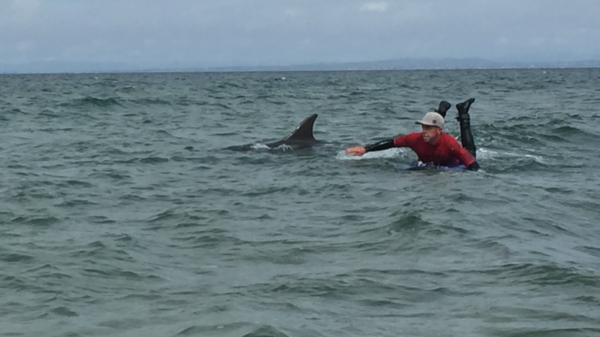 In addition to his Beach Lifeguard and Surf Coach qualifications, Pete is also a Beach and Pool Lifeguard Trainer and Assessor and trains Lifeguards year round up and down the country. He is also a qualified swim teacher and previously worked for the RNLI as Coastal Safety Manager of their drowning prevention work in Ireland. Ali’s background is as an Ear Nose and Throat Doctor and Surgeon and she now manages the day to day operations of the surf school. With all of this experience you can be assured you are in safe and experienced hands. Professional coaching is what you will receive and you won’t be taken out in a massive group and get little to no instruction. The team, all passionate surfers, really take the time and care to ensure that everyone that comes to surf has a good time and goes away a surfer with a newfound look on the ocean and the sport… or lifestyle… that is surfing. 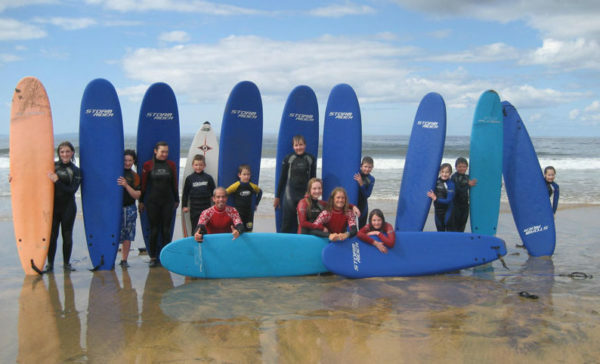 All coaches are Irish Surfing Association Approved Surf Instructors, qualified Beach Lifeguards, Garda vetted and have received training and certification in Child Protection. 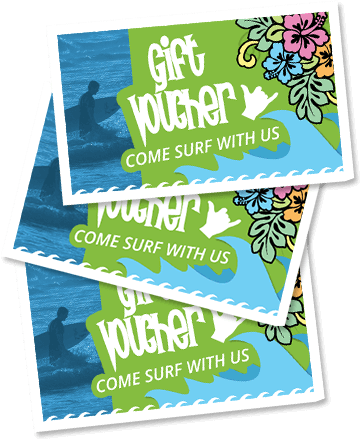 Aloha Surf School is now open year round for lessons and rental.